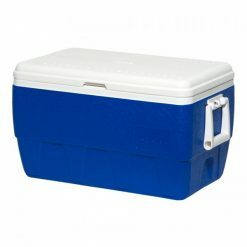 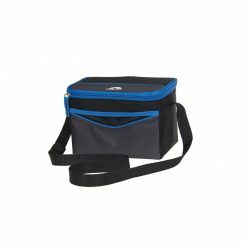 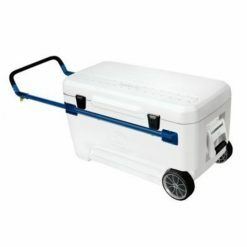 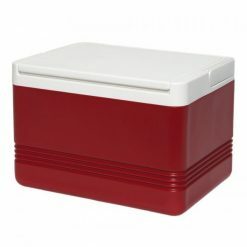 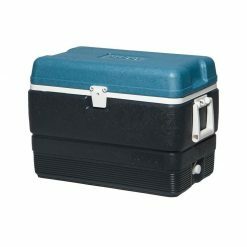 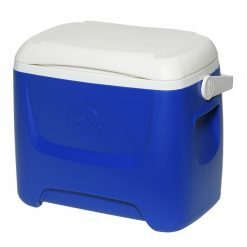 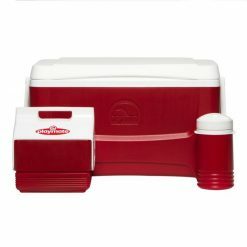 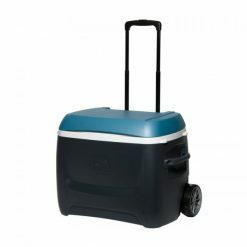 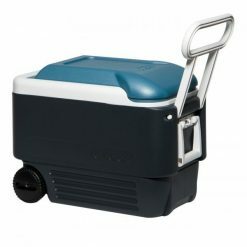 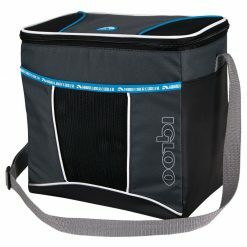 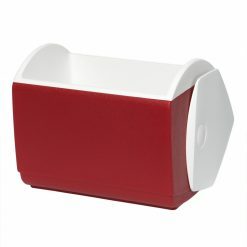 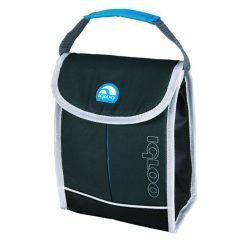 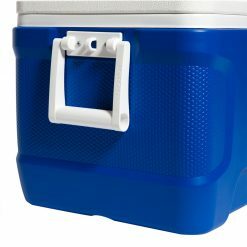 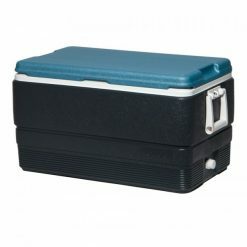 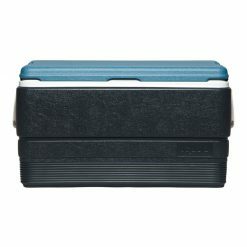 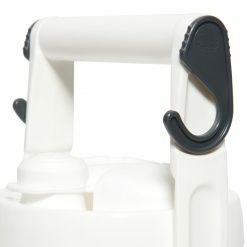 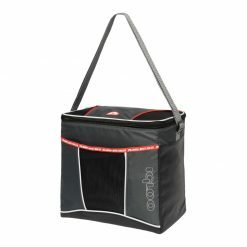 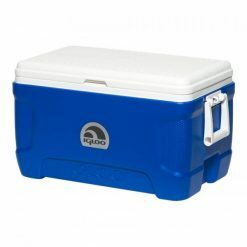 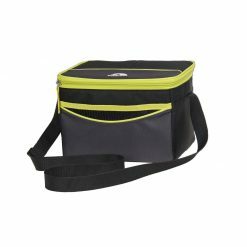 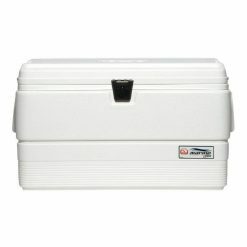 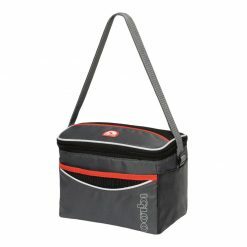 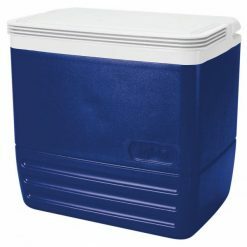 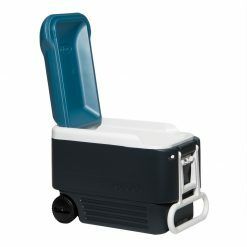 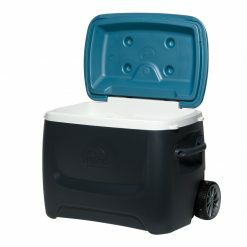 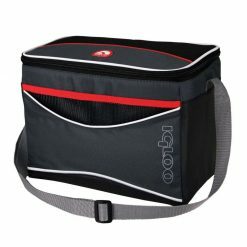 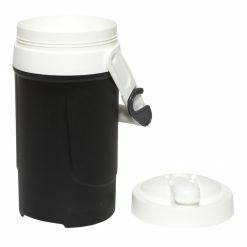 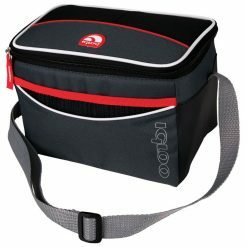 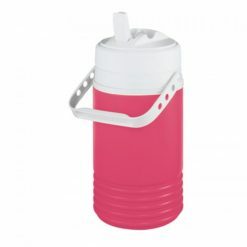 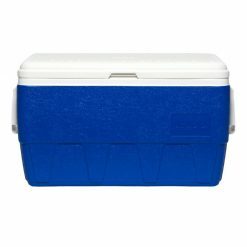 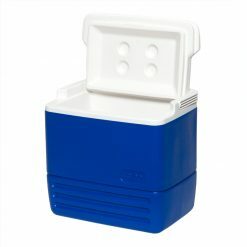 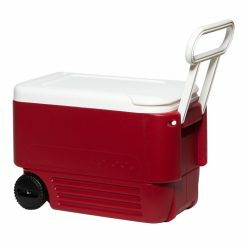 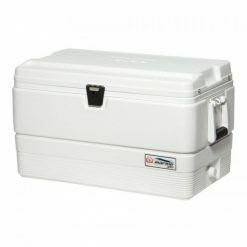 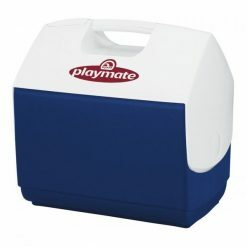 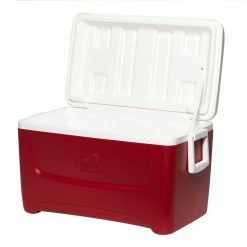 The cooler that stands test of time, the Igloo Playmate is a proven classic. 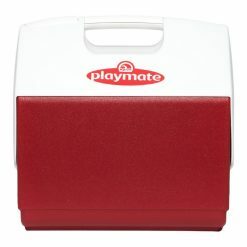 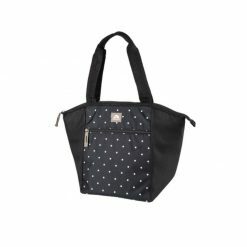 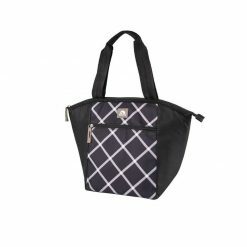 This Igloo Playmate Elite makes getting out there look even better. 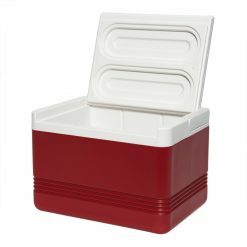 Interior Dimensions ( L x W x H ): Top – 13.38" x 8.5" x 8.63" / Bottom – 12.75" x 8" x 8.63"